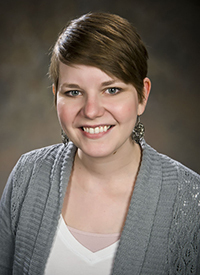 Jennifer Harvey is the new Head Librarian in the Curriculum Resource Center at Bowling Green State University Libraries. 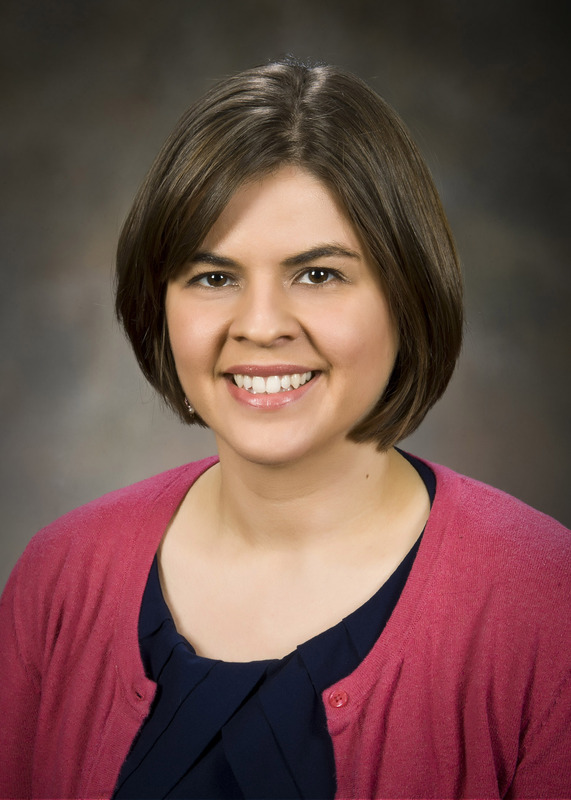 Jennifer’s previous position was with the University of Nebraska, Kearney as a Curriculum Librarian. Jennifer has many years’ experience in library instruction, creating learning objects and serving as a library liaison to several academic programs. Diana Hurlburt was hired as Library Assistant, Access & Delivery Team, on January 13, 2014. Leigh Bonds was hired as Digital Services Library, Digital Learning & Scholarship Team, on February 17, 2014. Gail Reese, Associate Director for Public Engagement Services, gave a presentation about the library’s Personal Librarian program at the 33rd Annual Conference on The First Year Experience in San Diego, California. Save the date! Kelvin Smith Library will host the First National Personal Librarian & First Year Experience Library Conference on April 7 & 8, 2014. The two-day event will focus on all aspects of the first year experience and the personalization of outreach and services for incoming students. For more information, visit http://library.case.edu/ksl/services/personallibrarian/conference/. Betsy Blankenship, Director/Head Librarian, recorded some radio Public Service Announcements for the Marion County United Way program. She served as a member on the recent Ohio State Marion United Way campaign committee. Wright State University librarian Mandy Shannon participated in the ACRL Assessment Immersion program held in Nashville, TN November 20 – 24, 2013. The assessment immersion builds on the “Assessment-as-Learning” model and guides participant in the development and use of both formative and summative assessment, with a focus on information literacy. Mandy is currently working with the WSU Department of Communication to implement the assessment plan she developed for their Public Speaking course during the immersion and to pilot test other information literacy assessment initiatives. Wright State University Libraries are wrapping up their first year of Unwin(e)d, a book discussion group sponsored by the Friends of the Libraries. Unwin(e)d brings together faculty, staff, students, and community members every other month to discuss new literary fiction at a locally owned coffee and wine shop. This has been a successful program and the Libraries plan to continue it in future years. Special Collections and Archives successfully bid on and purchased a rare aviation book at the Artcurial Auction, Paris, in January. The book is French and is entitled Great Raids of Aircraft, published in 1936. The Public History Program at WSU is hosting their annual Public History Graduate Symposium on Friday, March 14, 2014 in the WSU Student Union. Topics focus on a wide variety of local and regional history. The plenary speaker is George Willeman, Library of Congress Film Vault Curator. The symposium is free and open to the public. Elisabeth Shook has joined the Wright State University Libraries as a Digital Initiatives Librarian. She holds a Master’s of Library and Information Studies from the University of Wisconsin-Madison. Michelle Brasseur has joined the Wright State University Libraries as a Marketing Communication Specialist. She received her MLIS from Kent State University in August, 2013. Michelle is really excited to help promote library resources, services and events and serve as liaison to the Friends of the Libraries. This entry was posted in Vol. 32 no. 1 (March 2014). Bookmark the permalink.